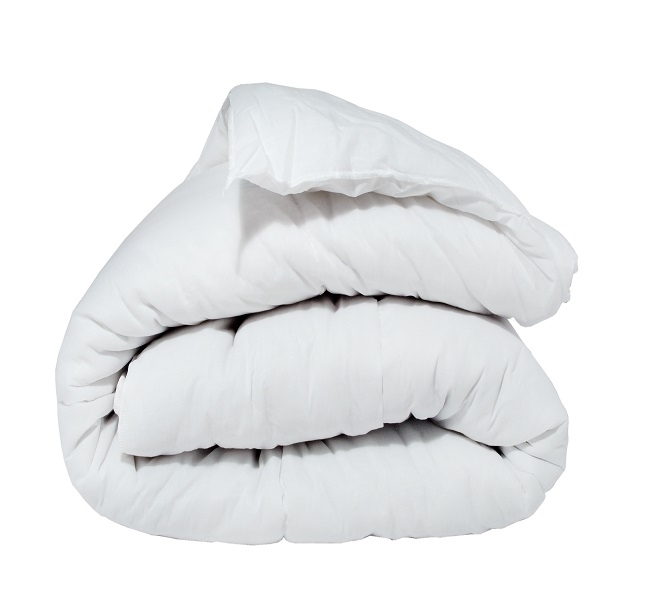 Our duvets are filled with 100% polyester hollow fibre with 50/50 poly cotton cover fabric & Premium duvets are filled with 100% micro fibre with super soft micro fibre sateen stripe casing . They are ideal to use in budget student accomodations , hotels, bed & breakfast, guest houses and country houses. 4.5 Tog This tog is great for the summer months, warm houses or sleepers who tend to get hot at night.